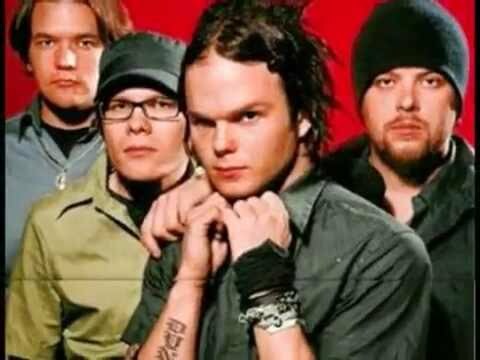 Your inayopendelewa song from THE RASMUS album ? Silly swali but everyone has a inayopendelewa one... Who's your inayopendelewa Rasmus member??? 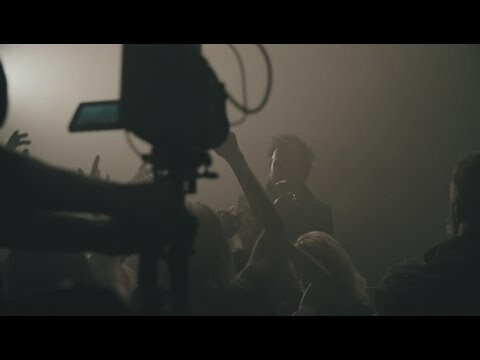 inayopendelewa song from the Black Roses album _ ? What do wewe guys think of my drawings of Lauri? Will wewe jiunge my spot on Lauri? 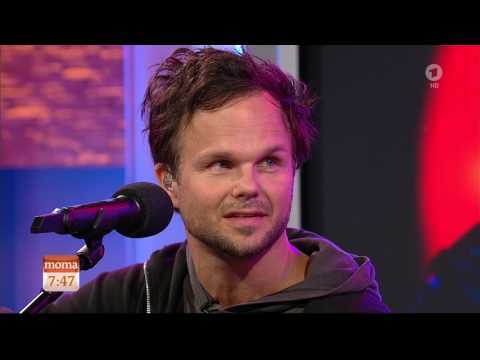 In October, Eurochannel broadcasts an exclusive documentary on the making-of Black Roses kwa The Rasmus. Have an insight to the joys and sorrows of pop muziki business and record making! It’s a story of an inward struggle of songwriters, musicians and Marafiki at the crossroads after 12 years of muziki making and taking steps in life together, after 6 major albums and 2 million sold copies, after international breakthrough and excessive touring.
" Since you've been gone i've been ____ " Which is not a word in this song ? 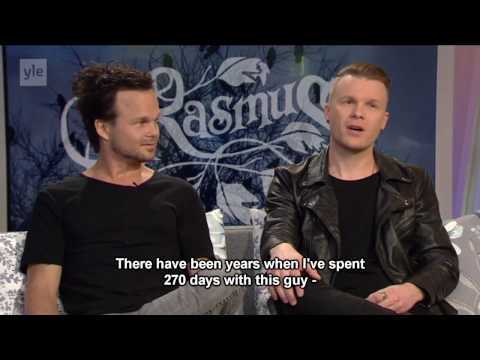 How did wewe meet The Rasmus?? ?